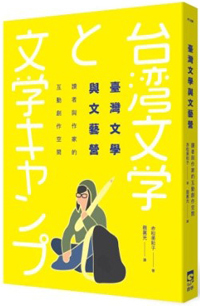 Xiaofei Tian is Professor of Chinese Literature at Harvard University. 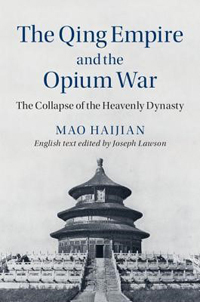 China’s status in the world of expanding European empires of the nineteenth and early twentieth centuries has long been under dispute. 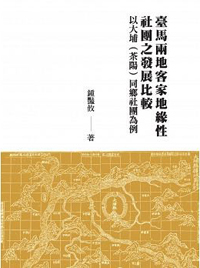 Its unequal relations with multiple powers, secured through a system of treaties rather than through colonization, has invited debate over the degree and significance of outside control and local sovereignty. 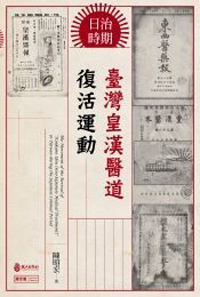 Navigating Semi-Colonialism examines steam navigation—introduced by foreign powers to Chinese waters in the mid-nineteenth century—as a constitutive element of the treaty system to illuminate both conceptual and concrete aspects of this regime, arguing for the specificity of China’s experience, its continuities with colonialism in other contexts, and its links to global processes. 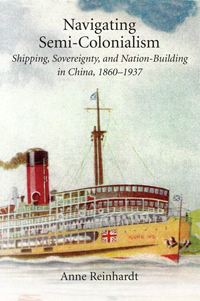 Focusing on the shipping network of open treaty ports, the book examines the expansion of steam navigation, the growth of shipping enterprise, and the social climate of the steamship in the late nineteenth century as arenas of contestation and collaboration that highlight the significance of partial Chinese sovereignty and the limitations imposed upon it. 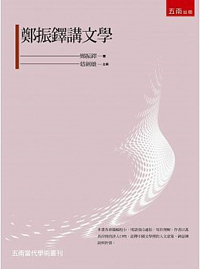 It further analyzes the transformation of this regime under the nationalism of the Republican period, and pursues a comparison of shipping regimes in China and India to provide a novel perspective on China under the treaty system. Anne Reinhardt is Associate Professor of History at Williams College. 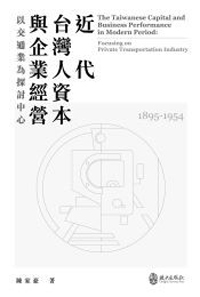 This book tells the fascinating story of the development of medical and sanitation services in Hong Kong during the first century of British rule and how changing political values and directions of the colonial administration and the socioeconomic status of Hong Kong affected the policies of development in these areas. 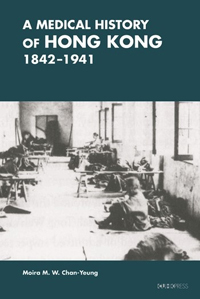 It also recounts how the bubonic plague of 1894 changed the government’s laissez-faire attitude towards sanitation and public health and began sanitary reforms and developed public health infrastructure. 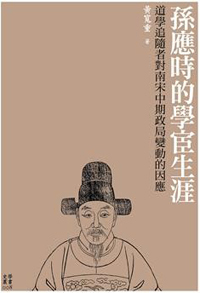 Moira M. W. Chan-Yeung is professor emeritus of medicine, University of British Columbia and honorary professor of medicine, University of Hong Kong. 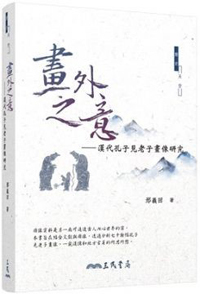 Ge Zhaoguang, an eminent historian of traditional China and a public intellectual, takes on fundamental questions that shape the domestic and international politics of the world’s most populous country and its second largest economy. 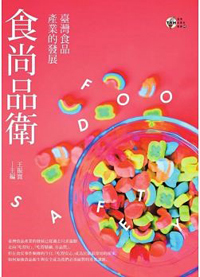 What Is China? 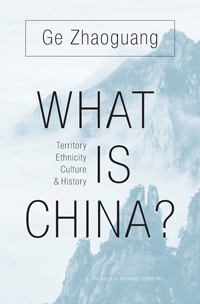 offers an insider’s account that addresses sensitive problems of Chinese identity and shows how modern scholarship about China—whether conducted in China, East Asia, or the West—has attempted to make sense of the country’s shifting territorial boundaries and its diversity of ethnic groups and cultures. 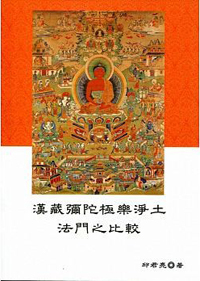 Ge considers, for example, the ancient concept of tianxia, or All-Under-Heaven, which assigned supremacy to the imperial court and lesser status to officials, citizens, tributary states, and tribal peoples. 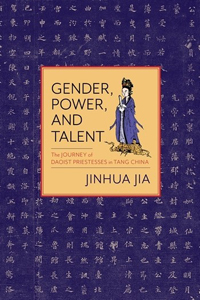 Does China’s government still operate with a belief in divine rule of All-Under-Heaven, or has it taken a different view of other actors, inside and outside its current borders? 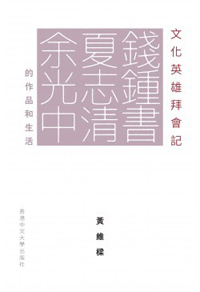 Responding both to Western theories of the nation-state and to Chinese intellectuals eager to promote “national learning,” Ge offers an insightful and erudite account of how China sees its place in the world. 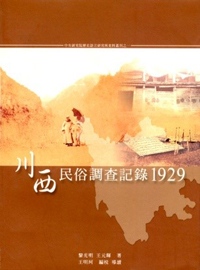 As he wrestles with complex historical and cultural forces guiding the inner workings of an often misunderstood nation, Ge also teases out many nuances of China’s encounter with the contemporary world, using China’s past to explain aspects of its present and to provide insight into various paths the nation might follow as the twenty-first century unfolds. 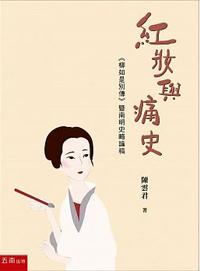 In a formative period of Chinese culture, early medieval writers made extensive use of a diverse set of resources, in which such major philosophical classics as Laozi, Zhuangzi, and Classic of Changes featured prominently. Reading Philosophy, Writing Poetry examines how these writers understood and manipulated a shared intellectual lexicon to produce meaning. 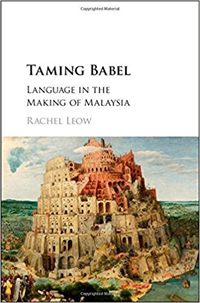 Focusing on works by some of the most important and innovative poets of the period, this book explores intertextuality—the transference, adaptation, or rewriting of signs—as a mode of reading and a condition of writing. 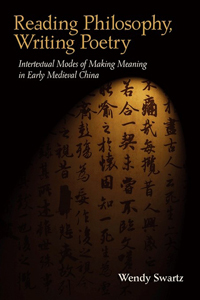 It illuminates how a text can be seen in its full range of signifying potential within the early medieval constellation of textual connections and cultural signs. 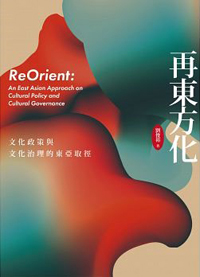 If culture is that which connects its members past, present, and future, then the past becomes an inherited and continually replenished repository of cultural patterns and signs with which the literati maintains an organic and constantly negotiated relationship of give and take. 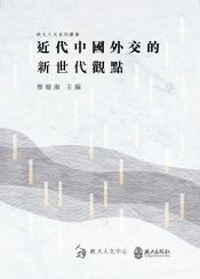 Wendy Swartz explores how early medieval writers in China developed a distinctive mosaic of ways to participate in their cultural heritage by weaving textual strands from a shared and expanding store of literary resources into new patterns and configurations. 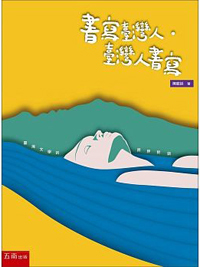 Wendy Swartz is Associate Professor of Chinese Literature at Rutgers University. 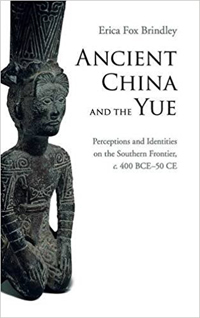 1. Who were the Yue? 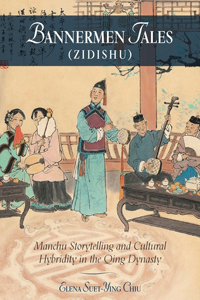 Bannermen Tales is the first book in English to offer a comprehensive study of zidishu (bannermen tales)—a popular storytelling genre created by the Manchus in early eighteenth-century Beijing. 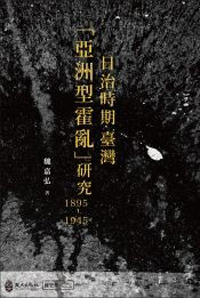 Contextualizing zidishu in Qing dynasty Beijing, this book examines both bilingual (Manchu-Chinese) and pure Chinese texts, recalls performance venues and features, and discusses their circulation and reception into the early twentieth century. 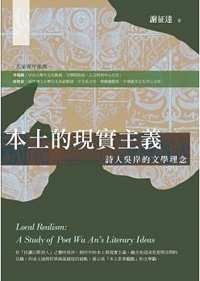 To go beyond readily available texts, author Elena Chiu engaged in intensive fieldwork and archival research, examining approximately four hundred hand-copied and printed zidishu texts housed in libraries in Mainland China, Taiwan, Germany, and Japan. 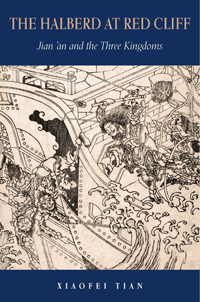 Guided by theories of minority literature, cultural studies, and intertextuality, Chiu explores both the Han and Manchu cultures in the Qing dynasty through bannermen tales, and argues that they exemplified elements of Manchu cultural hybridization in the eighteenth and nineteenth centuries while simultaneously attempting to validate and perpetuate the superiority of Manchu identity. 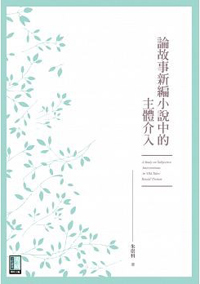 With its original translations, musical score, and numerous illustrations of hand-copied and printed zidishu texts, this study opens a new window into Qing literature and provides a broader basis for evaluating the process of cultural hybridization. 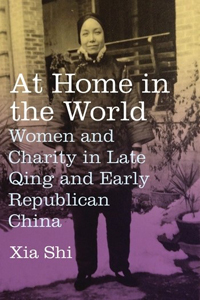 Elena Suet-Ying Chiu is Associate Professor of History at the University of Massachusetts Amherst.